Level-5 hasn’t really done much with Switch thus far. But in 2018, that should be changing. 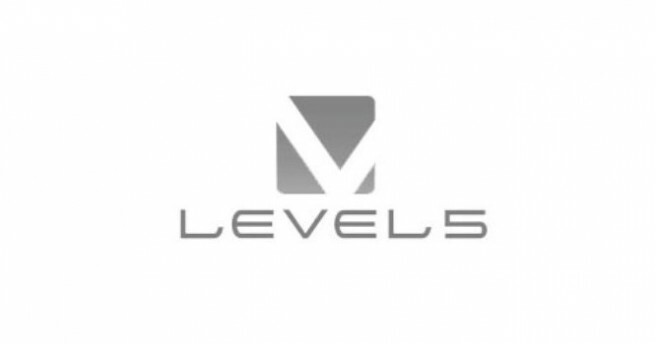 4Gamer spoke with Level-5 CEO Akihiro Hino, who spoke about plans for next year. He cited Inazuma Eleven Ares and Ni no Kuni II as upcoming titles, before going on to say that the company will focus on Switch in 2018 – or literally that they’ll put their power into the new console. Hino also mentioned in his remarks that Level-5 is preparing a 20th anniversary title. However, it’s unclear if it has any relations to Switch.